My mother was a great baker, she always baked muffins on Sunday, and we would bring them to our walk to school on Monday mornings. This was great because Monday’s for most people are slow starting days. So, having a portable breakfast was important, and since I’m old, we didn’t own a microwave or eat frozen foods. So, having an on the go to breakfast was excellent in my eyes. My kids have the same problem on Mondays, so I made muffins, on Sunday night, just like my mom and they always grab them on Monday mornings. I guess traditions are important. So, if you are having trouble with breakfast, try this one, and let me know how they work for you. 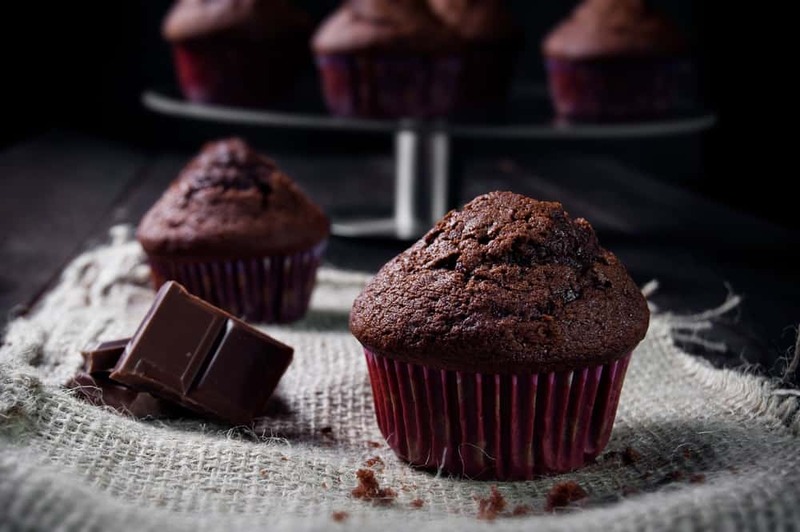 Muffins, they are the perfect breakfast food. 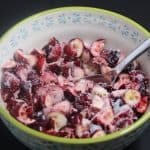 They are a great healthy alternative for breakfast on the go. Whatever the muffin, it’s sure to be sweet, crumbly and delicious. 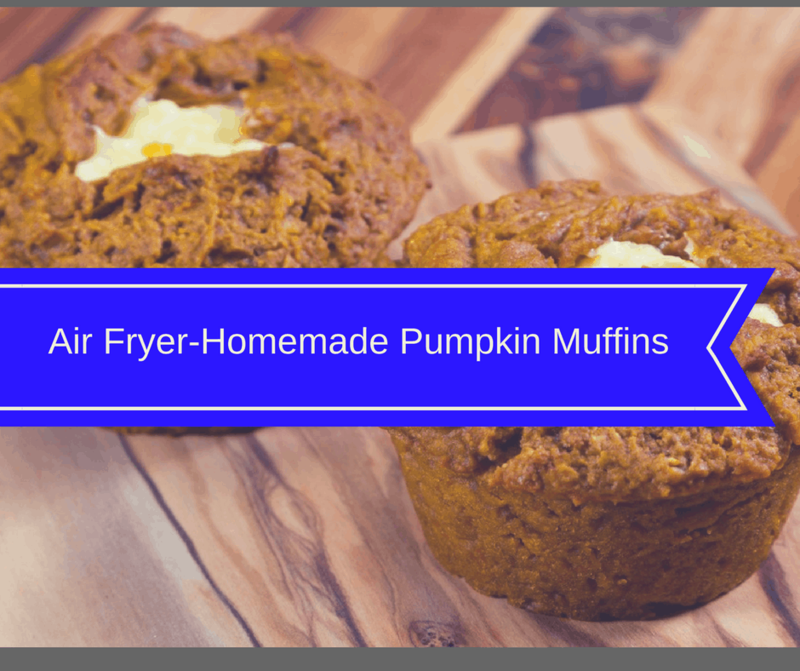 I love eating muffins all year round; they are perfect on the go to breakfast. I always make a huge batch on Sunday, so my husband can bring them to work during the week. 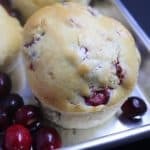 These are my favorite muffins, and I have been eating them since I was a little girl. 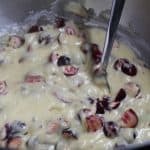 I’m not sure where the recipe came from, but they are amazing! My kids also love them, because they are nice and chocolaty, who doesn’t love chocolate. 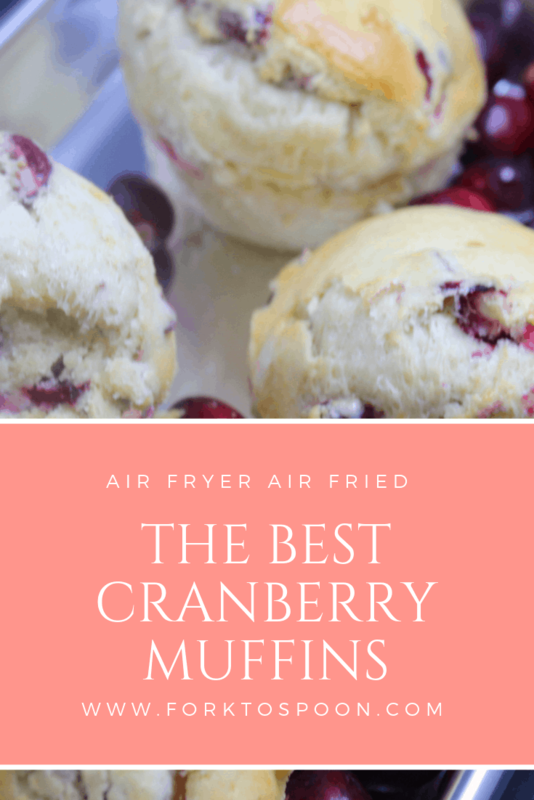 Making muffins in the air fryer requires patience and setting the timer until you have them the way you want them. I like mine golden brown; I know others like them cooked more or less. So, my best advice to you would be to set the timer for 3 minutes and keep on checking them, until they are how you want them. Because you are eating them, have them your way. It’s one of the best reasons to make food at home. The two things I have used to make muffins in the air fryer are silicone muffin liners and my tiny four cube muffin tin. I prefer the muffin tin more because I don’t have to worry about them flying around in the air fryer. The links are in the items used section, in case you were wondering. 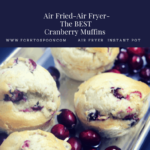 I tried several times to keep the silicone muffin tins to stay in the air fryer, but no matter, how much batter, I put in; they fly around. 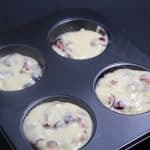 You could fill the silicone muffin cups and then place them into the muffin tin. 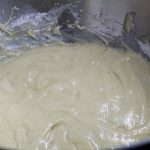 Here are other muffin recipes. This is the muffin tin, that is perfect, it comes in a set of 2, and it’s a great value, Muffins in the Air Fryer, just rock!! 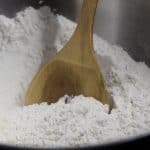 Then in a large mixing bowl mix together the flour, 6 tablespoons of sugar, baking powder and salt, mix well. 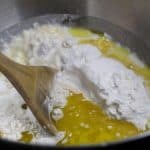 Then mix in the egg, milk, vegetable oil, mix well. Mix well, until everything is well combined. 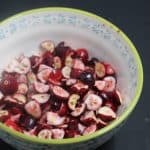 Then fold in the diced cranberries, lemon zest, and orange zest. 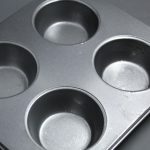 Spray your muffin tin, with non-stick cooking spray---see the one I purchased for my air fryer in the comments. 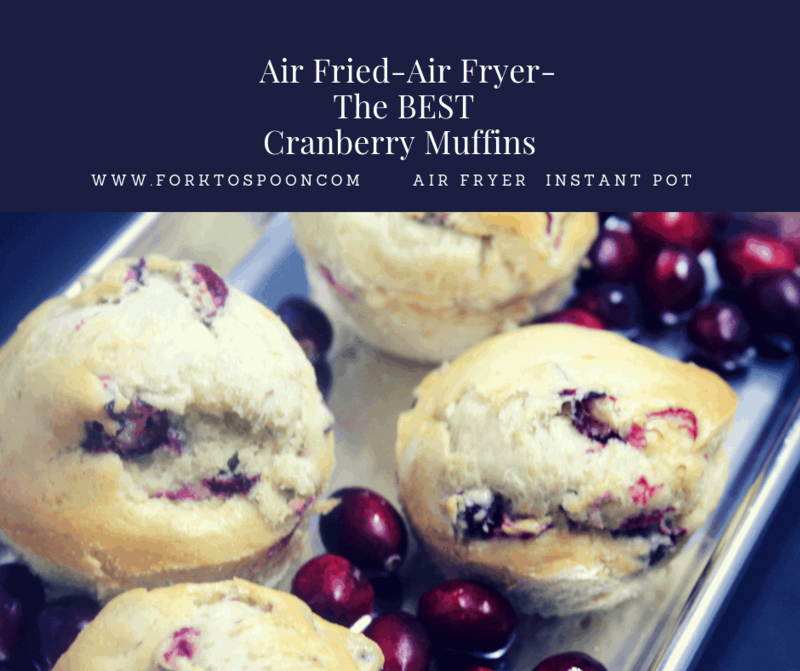 Place the filled muffin tin in the Air Fryer basket and set the time for 15 minutes at 325 degrees.